Whatever happened earlier today doesn't matter because . . . .
ANDY MURRAY WON HIS FIRST GRAND SLAM! Go England! Go Scotland! Go Great Britain! 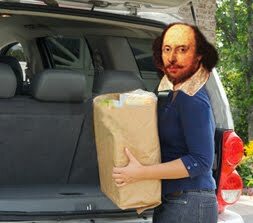 Go Shakespeare! 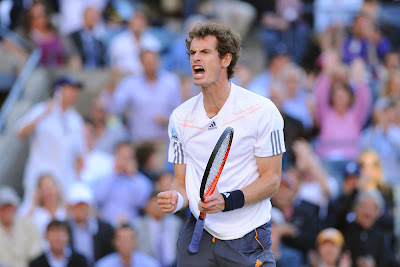 Go Andy!